The bank’s decision follows a previous warning to investors of the economic and public perception risks associated with certain types of energy investments. Self-imposed restrictions on investment in fossil fuels will likely see Barclays, a U.K.-based bank, refuse to finance new oil and gas drilling in the Arctic, including in Alaska’s Arctic National Wildlife Refuge. The policy, released Monday, will also apply to coal mining, oil-sands extraction and projects that affect indigenous groups. It follows on a policy announcement in May that directs the bank to avoid doing business with clients involved in projects in or near UN World Heritage sites. Barclays expects that the new guidelines will keep it out of “sensitive energy sectors” entirely. “Banks have an important role to play in ensuring that the world’s energy needs are met while helping to limit the threat that climate change poses to people and to the natural environment,” the policy states. 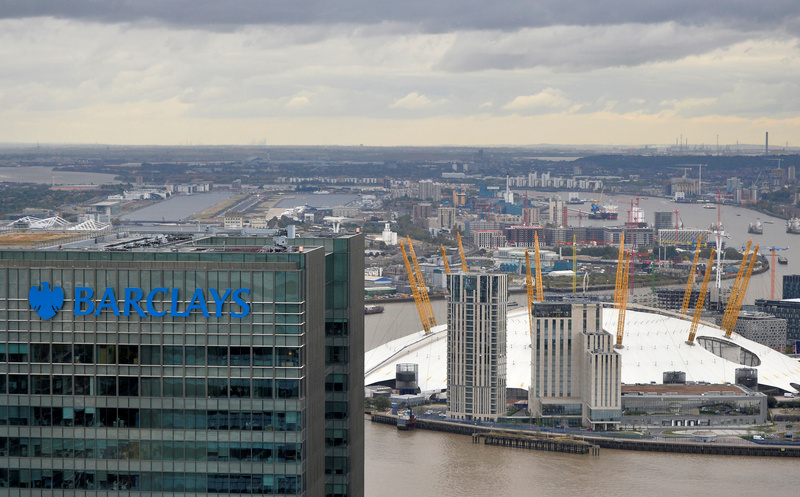 And Barclays left the door open to investing in the projects singled out in the guidelines — as long as they must pass a tougher vetting process it calls Enhanced Due Diligence (EDD). But the likelihood of a project being approved is low, according to the bank. In 2015, Barclays, one of the world’s 50 largest banks by revenue, warned investors and lenders that large-scale oil and gas operations involve a number of risks that could be detrimental to their public image and could affect their ability to raise money. Those guidelines singled out the potential for Arctic drilling to damage coastal and marine environments as a major concern. Yesterday’s announcement makes Barclays the 12th major bank to limit funding for Arctic oil and gas exploration in some manner, according to Banktrack, a lobby group pushing for banks to become more socially responsible.